Encounter Programs – Listen. Learn. Lead. We are a diverse community of Jewish leaders ready to encounter the complex stories, people, and places at the heart of the Israeli-Palestinian conflict. 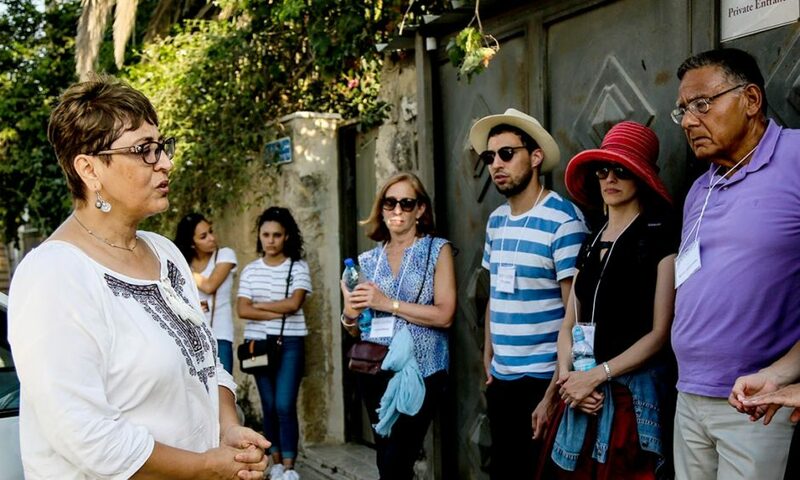 Encounter’s educational programming includes our signature Immersive Education programs in the West Bank and East Jerusalem and opportunities for Continuing Education, including resources of what we are reading, watching and listening to. 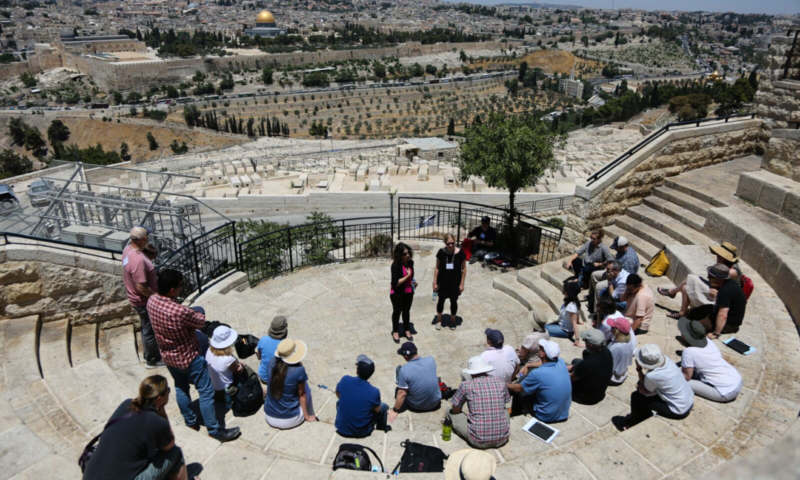 The Encounter network includes a diverse group of Jewish influencers committed to generative and constructive discussion and engagement with the most critical issues at the heart of the Israeli-Palestinian conflict. Over the years, hundreds of exceptional Jewish leaders have been profoundly impacted by their Encounter experiences. See and hear their stories, and discover how they’ve incorporated the lessons of Encounter into their leadership.